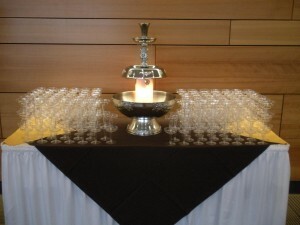 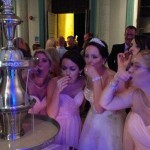 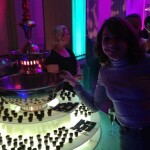 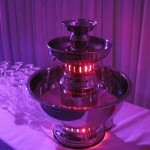 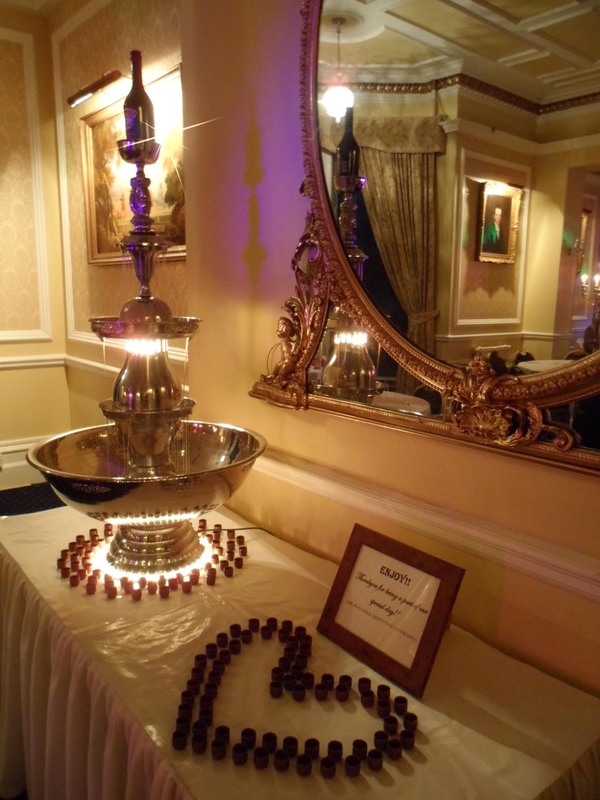 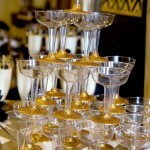 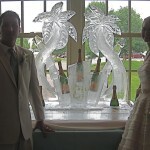 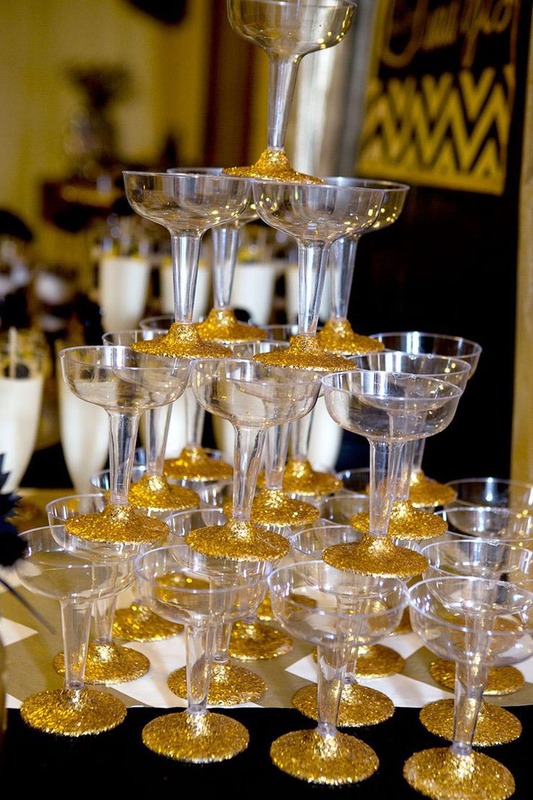 Any party demands abundant food and drinks, and a champagne fountain is an impressive idea to serve beverages. 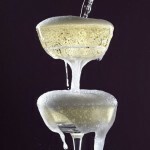 Everybody gets used to glasses and bottles, so a waterfall of fizz will be a special appeal of a holiday. 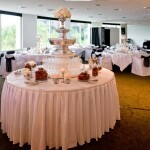 It is not only a tasty arrangement, but a very beautiful decorative element, which should be placed in the center of a table and surrounded by snacks, fruit and sweet. 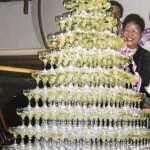 It is enough to put the glass under, and it will be filled with a wonderful drink. 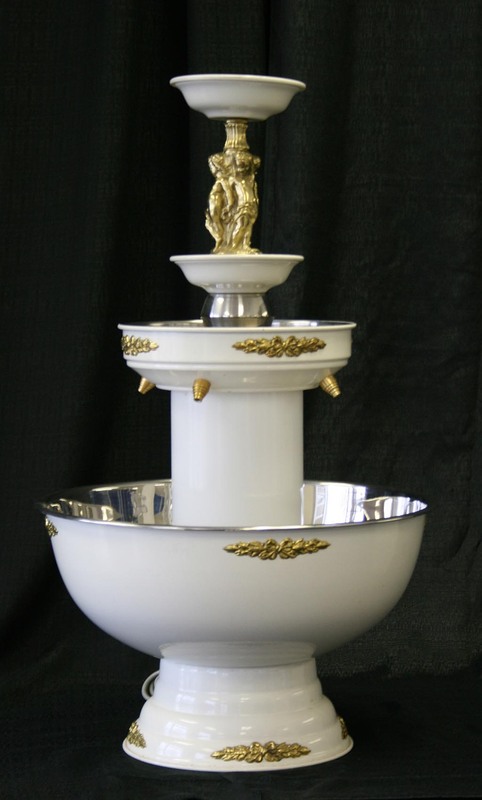 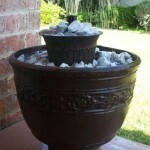 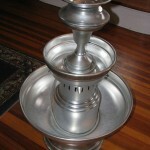 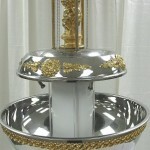 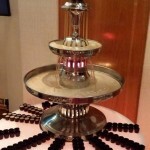 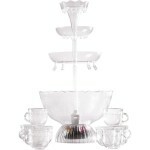 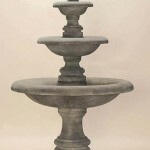 Fizz waterfalls are mainly made of stainless steel and consist of three or four tiers. 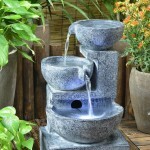 There are different volumes, from 1 to 3 gallons. 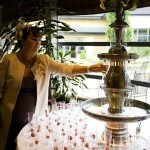 3 gallons champagne fountain is completely enough for not a very big wedding, since guests drink only a couple glasses at the beginning, and then choose other beverages. 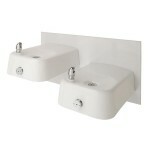 The many places, where you can buy or hire the device will show you a wide range of them to choose.